Craig Stackhouse brings over 35 years of experience in the real estate advisory, brokerage, development, and asset management businesses to PinPoint Commercial. Prior to joining PinPoint, Craig was Vice President of M-M Properties, Inc. from September of 2007 through August of 2017, and was involved with land acquisition, entitlement, design, development, construction, and lease up of new, midrise multifamily projects in the Houston, South Florida and Seattle markets. Additionally, he has been responsible for asset management and the execution of value-add strategies for existing Class A and B garden apartment projects involving branding, major exterior renovations and significant interior upgrades, while directly supervising third-party national property management firms and local contractors. Craig was also President of Stackhouse Realty Advisors, Inc. from 1997 to 2007, and represented numerous private investors and their equity partners in the acquisition, development, financing and disposition of multifamily projects in Texas and the Midwest. From 1989 to 1996, Craig served as Vice President of Rollins Asset Management, Inc., in the Houston office of a high net worth family. While at Rollins, he led the acquisition, financing, asset management and repositioning of Class B multi-family assets through construction and rehabilitation strategies, and subsequent marketing and disposition. 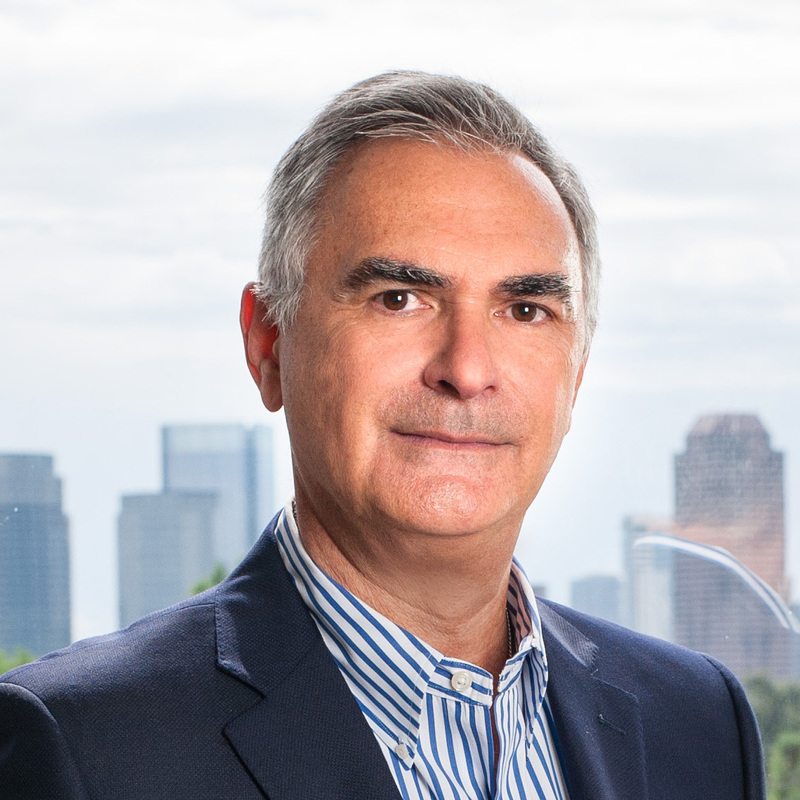 From 1981 to 1989, Craig was a multi-family broker with The Golder Corporation, representing principals in the sale of large apartment complexes, while based in Houston and later in the firm’s North County San Diego office. Craig is a licensed real estate broker in the state of Texas.